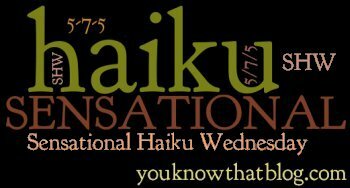 I am most comfortable with traditional haiku, so I thank you for today’s prompt, and I am relishing your own quiet meditations dappled by sunlight! such gentle and beautiful haiku! Lovely haiku. Put me in a mood to meditate. 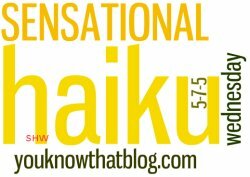 Your first haiku really hits home – its starting to lightening and thunder and the air is smelling like rain – oh boy! lovely! hope move is going well!